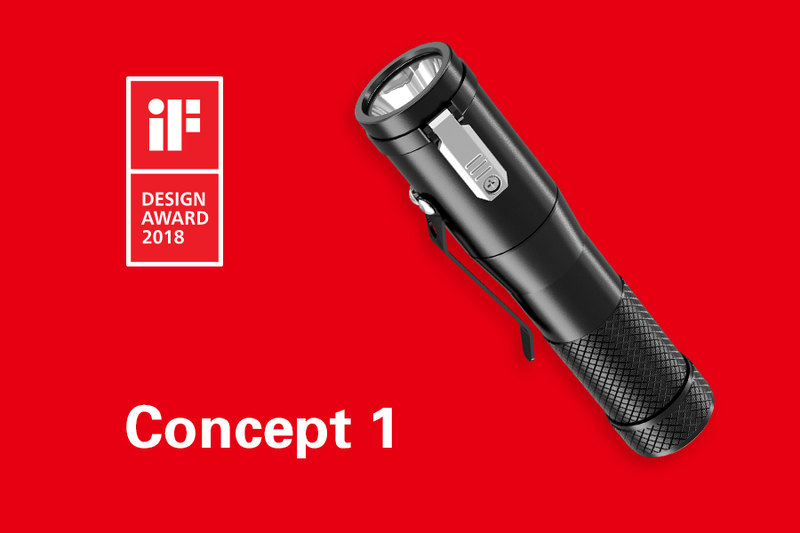 Shortly after the receipt of the ISPO AWARD 2018, we are pleased to announce our products have been crowned by another jury panel, this time, it is from the prestigious iF Design Award 2018, to our Concept 1. 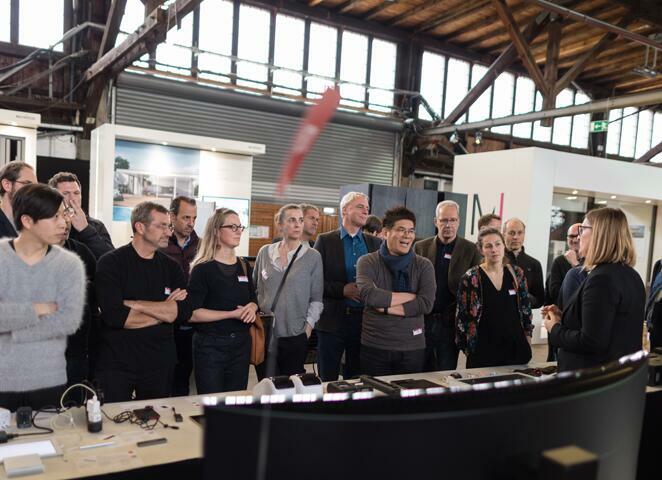 The iF international design award is one of the heritage industrial design awards hosted by the Hannover Industrie Forum Design from Germany to commemorate the inception of innovative and outstanding products designs. It is one of the awards that has been held in the highest regard in industries, and was founded with the aim to provide consumers with a means to locate the most innovative and practical products available on markets. The competition was intense: over 6400 entries were submitted from 54 countries in hopes of receiving the seal of quality. Excellent designs with great concept or innovation are elected by the 63 member jury, which are made up of independent experts from all over the world. And proudly, NITECORE Concept 1 stands out among enormous products. Built to be the smallest and brightest 1x18650 torch, Concept 1 aims to bring fresh experience to all users. The structure is designed innovatively, with circuit board embedded and side switch built outside, to minimize the size. Comes in a body a bit bigger than a battery, it can be easily carried in pockets or packsacks. High power circuit drives the LED to offer 1800 lumens output and 300hrs runtime. Integrated ATR module regulates its temperature, ensuring stable performance. Magnetic tailcap allows for hands-free operations. Exquisite, powerful and versatile, it raises the bar on size to performance ratio in flashlight design. It is such a fantastic beginning of 2018 that we have won so many awards, which recognize the dedication of NITECORE to develop pioneering designs and products. Thank you all for trusting us.